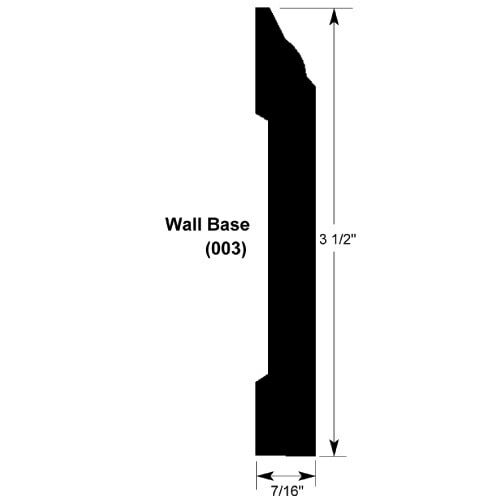 Mazama Hardwood Moldings - Exotic Acacia Homewell - Mahogany Mahogany / Wall Base / 78" x 3 1/2" x 7/16"
Mahogany / Wall Base / 78" x 3 1/2" x 7/16"
The stair noses and transition strips are noticeably darker than the average plank color. I had to sort through 5 boxes piece by piece to find the darkest planks, and even then the stair noses look off-color. It's not terrible, since I'm using the darkest planks, but it is certainly noticeable, and would have been unacceptable if I had just used the average plank out of the box. Otherwise, I am very happy with the quality of the planks themselves. Very pretty with minimal damaged or unusable boards.